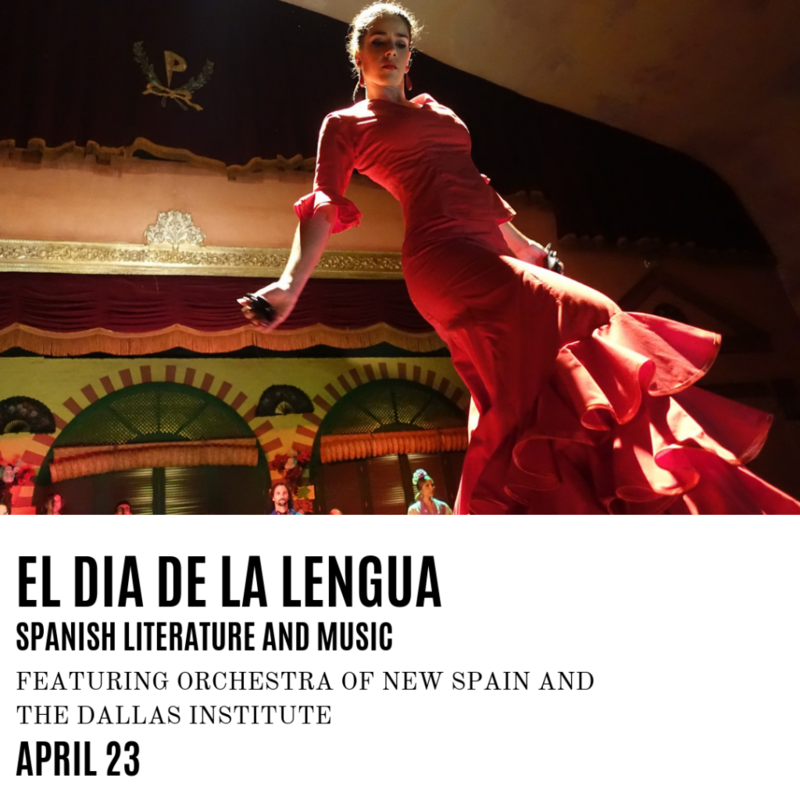 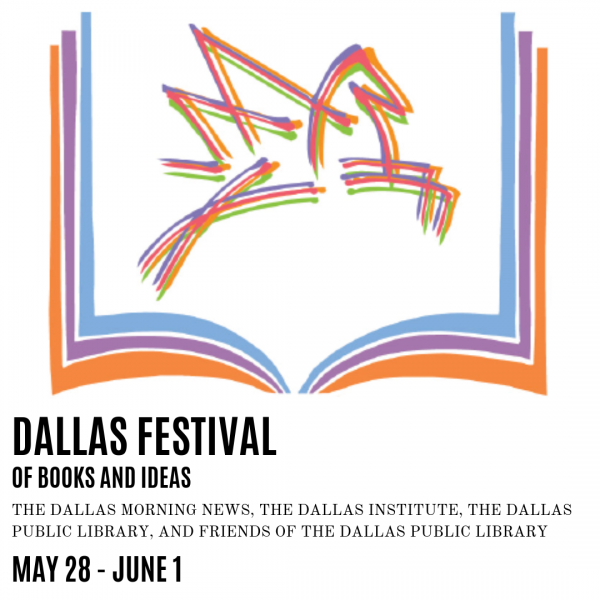 Join us for the second night of the Dallas Festival of Books and Ideas! 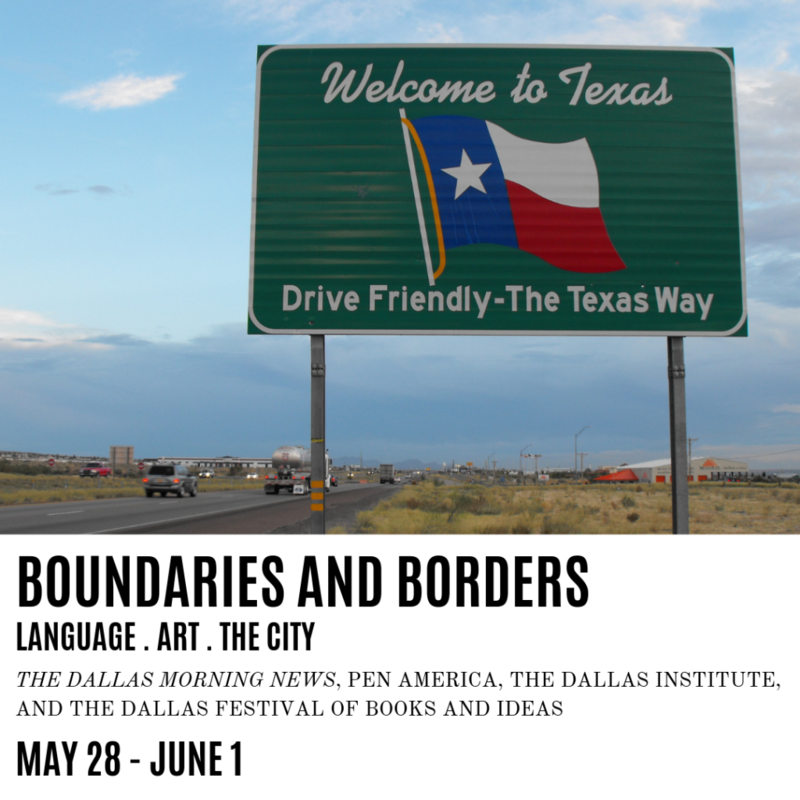 The Welcoming City will explore how Dallas can adequately welcome and include its great and growing diversity of residents and visitors. 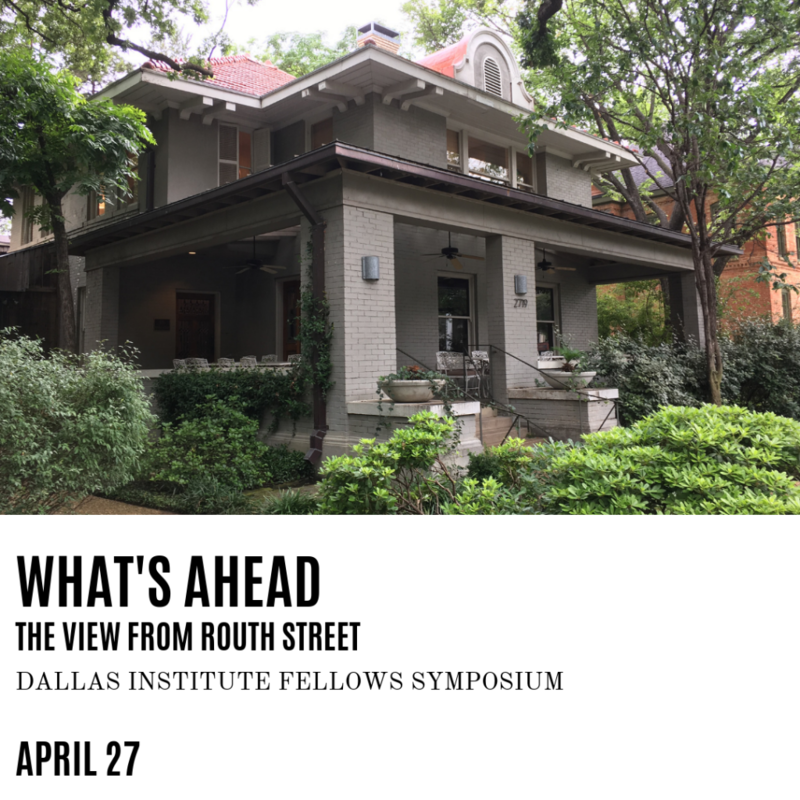 FREE – CLICK TO REGISTER!